A lot has happened in the past two weeks. 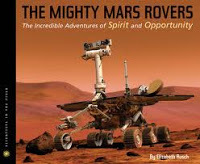 Louise and I traveled to Seattle to attend the American Library Association's Midwinter Conference. 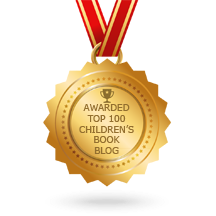 While we were at the conference, a number of children's literature awards were announced. 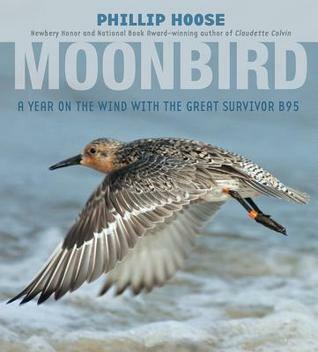 Here's a re-cap of recent award results (with links to our reviews). 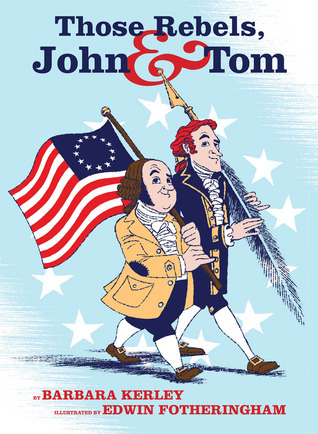 The National Council for Teachers of English announced the winner of the 2013 Orbis Pictus Award. 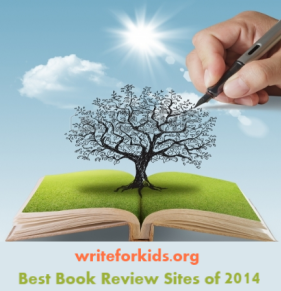 The Orbis Pictus recognizes "excellence in the writing of nonfiction for children." 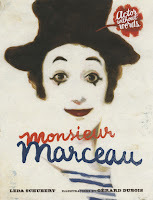 We are pleased that the winner of the 2013 Orbis Pictus Award is Monsieur Marceau by Leda Schubert and Gerard DuBois. Not only did we review this picture book biography, but we named it one of our Top Ten Biographies of 2012. 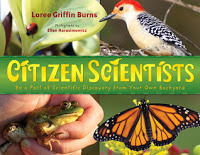 The Sibert Medal is awarded annually to the author and illustrator of "the most distinguished informational book published in the United States." The award is sponsored by ALSC (Association for Library Service to Children), and the award is for informational books for children up to age 14. 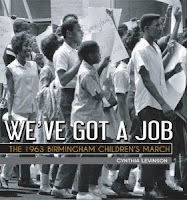 The winner of the Sibert Medal was announced during the ALA Youth Media Awards last week in Seattle. I was in the room when the announcement was made, and the winning title received a lot of cheers and applause from the audience. 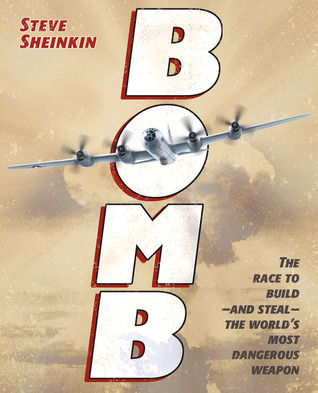 Bomb also won a 2013 Newbery Honor and a YALSA Award for Excellence in Nonfiction for Young Adults. 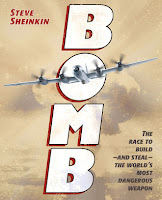 My Friend Dahmer by Derf Backderf won an Alex Award. 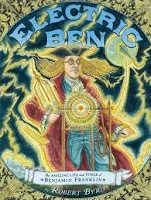 It was named one of ten adult books for teen readers. 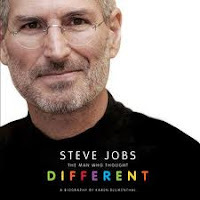 Steve Jobs: The Man Who Thought Different by Karen Blumenthal was a finalist for YALSA's Excellence in Nonfiction for Young Adult Readers Award. 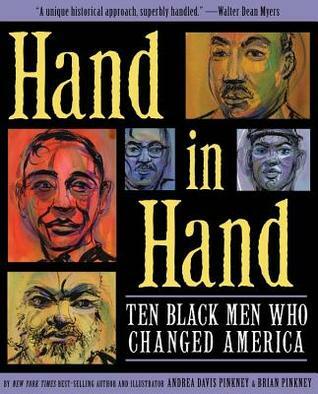 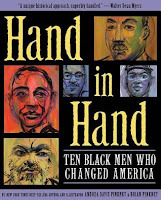 Andrea Davis Pinkney won a Coretta Scott King Author Award for Hand in Hand: Ten Black Men Who Changed America.